Social media has evolved into a hugely important part of life for many people in the modern world. In 2018, there were nearly 3.2 billion social media users around the world, an increase of 13 per cent from the previous year, according to We Are Social. Facebook alone had 2.32 billion monthly active users at the end of last year. These huge numbers make it clear that businesses can’t afford to ignore social media. If you are a small firm, however, you might be wondering how you can stand out from the crowd and get yourself noticed in an environment as hectic and competitive as social media. Fortunately, there are a number of tactics companies of any size can use to increase their chances of engaging with customers and finding new opportunities on social platforms. 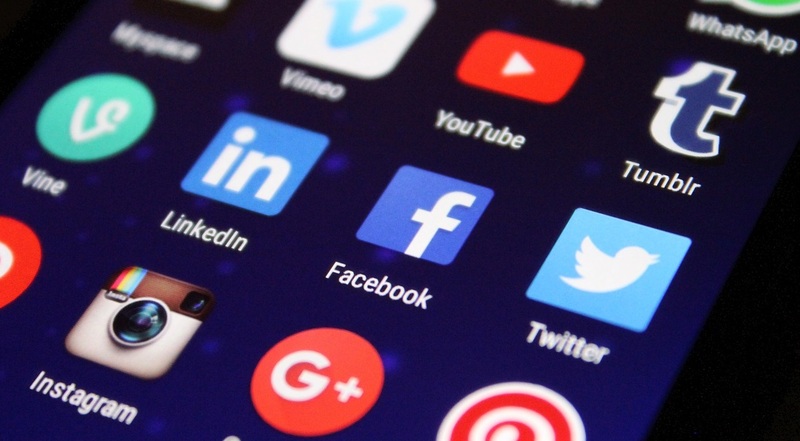 There are many social networks out there, so one of the most important early steps is to find the platforms that are best-suited to your business and concentrate on them. If you begin to see results from social media marketing, you might want to expand your presence into other channels but starting small is usually a wise strategy. The particular platform you choose will depend on factors such as the nature of your business and the demographics you are targeting. If your products or services can be well represented visually, Instagram could be the natural choice, or if you have a particularly young target audience, Snapchat could offer good potential for engagement. Much like in real life, relationships on social media need time and commitment to really flourish. If you want to build meaningful connections with current and potential customers, you have to be prepared to put the time in and show your dedication to your audience. One of the most important elements of relationship-building on social networks is simply communicating with people. If someone asks a question or gives you some feedback, be sure to offer a prompt response. Similarly, if you receive a good review or a recommendation online, recognise it with a ‘like’ or by simply saying thank you. Many social media users visit their favourite networks to see things they will find interesting, funny, or thought-provoking. Generally speaking, they don’t go online because they want to see adverts or hear companies talk about themselves. To build engagement and raise awareness of your brand, post content that you believe will capture people’s attention and get them talking with their friends. Your posts don’t have to be directly related to your business, just relevant enough to make sense and to ensure people remember your name. The manner in which you communicate with your audience online should feel appropriate to your business, your target demographic and the network you are using. An informal, chatty tone is fine for Snapchat, but if you are a B2B business sharing insightful content on LinkedIn, you might want to take a more professional approach. Before embarking on any social media marketing campaign, come up with some clear goals and think about what would represent a satisfactory return on investment. If you find that you aren’t generating the sales or leads you had hoped for, consider things you might be able to do differently. Perhaps you need to replace some of your written posts with more engaging visual content or create a calendar that allows you to execute your strategy in a more structured way. By putting these methods into practice and dedicating the proper time and effort to your online relationships, you could soon find that social media is delivering unprecedented results for your business.